Dreaming of warmer days? The good news is that summer is just around the corner. But with sunny BBQs, backyard cricket and long days at the beach often comes high temperatures where it’s more important to keep hydrated or you’ll be at risk of dehydration. 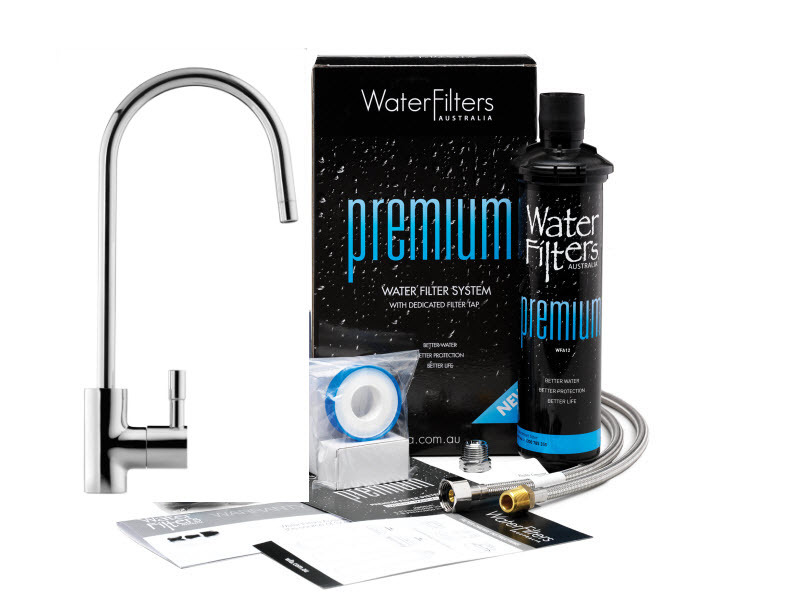 So, why is it important to drink enough filtered water on a hot day? The average adult loses between two and three litres of water a day through sweat, urination and breathing. That amount increases on a hot day especially if you are sweating more than normal. Also, if you are sweating a lot then you are losing more than just water. You are also losing important electrolytes such as sodium and potassium. Your body doesn’t store water so drinking regular amounts throughout the day is key. When the weather is warmer and especially if we experience a heat wave, it’s even more important to recognise the signs of dehydration and follow the key steps to prevent it. If it’s a super-hot day check out WFA’s guide to what to do in a heat wave. Who is more at risk of dehydration? Young children are generally more at risk due to their higher metabolic rate. They need to drink more frequently than adults. 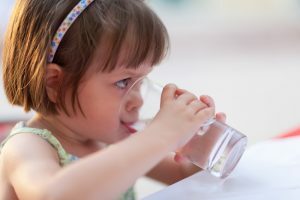 However, it can often be a challenge finding ways to make children drink more water. WFA has some handy tips! Sick people and people on medication may also get dehydrated more quickly so it’s extra important to make sure they are hydrated. Elderly people are more at risk as their bodies hold less fluid. Pregnant women are often at greater risk of dehydration. 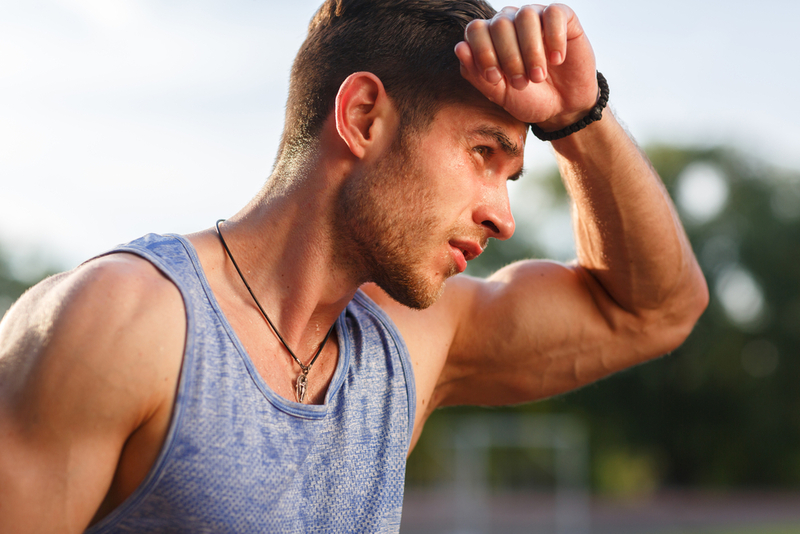 Active adults, especially those who take part in intense sport in hot weather, need to be especially vigilant and keep up their water intake – especially if they have been exercising for more than an hour. It’s important to recognise the signs of dehydration before it develops into a more serious condition like heat exhaustion or a life-threatening condition like heatstroke. Heatstroke is a very serious condition where you could lose consciousness, and it requires immediate medical attention. If you or someone you care for experience this, you need to seek medical help immediately. The government’s Eatwell guidelines suggest six to eight glasses of water a day. These are a guide and you’ll need to increase that on a hot day, especially if you are sweating a lot. How do I make sure I drink enough water during summer? Watch for warning signs – don’t wait until you feel thirsty. If you feel thirsty then it’s your body’s way of telling you that you’re already mildly dehydrated. 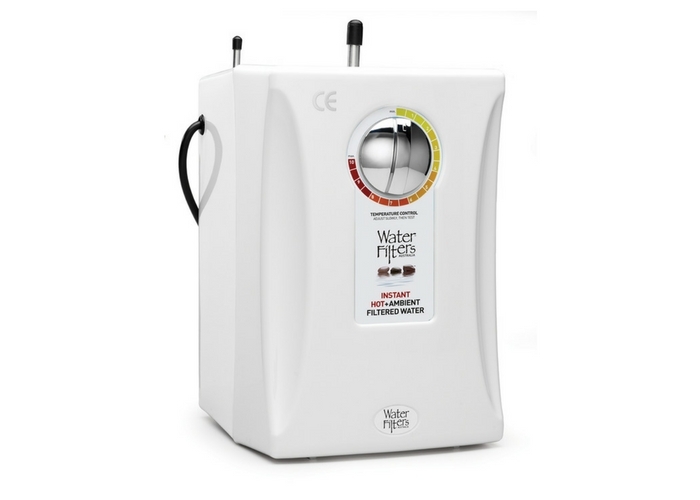 Monitor fluid loss through checking your urine – it should be a pale yellow and not dark. Set reminders to drink – use a phone alarm or download apps like … Daily Water Tracker and Plant Nanny for children. Healthline have put together a good list of the best ones. 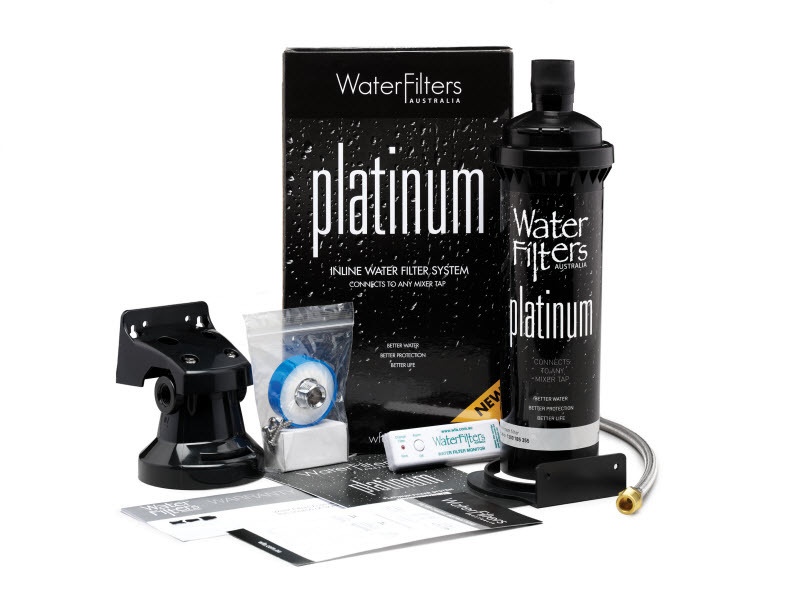 Buy an inline water filter and you’ll have fresh filtered water on tap 24 hours a day. 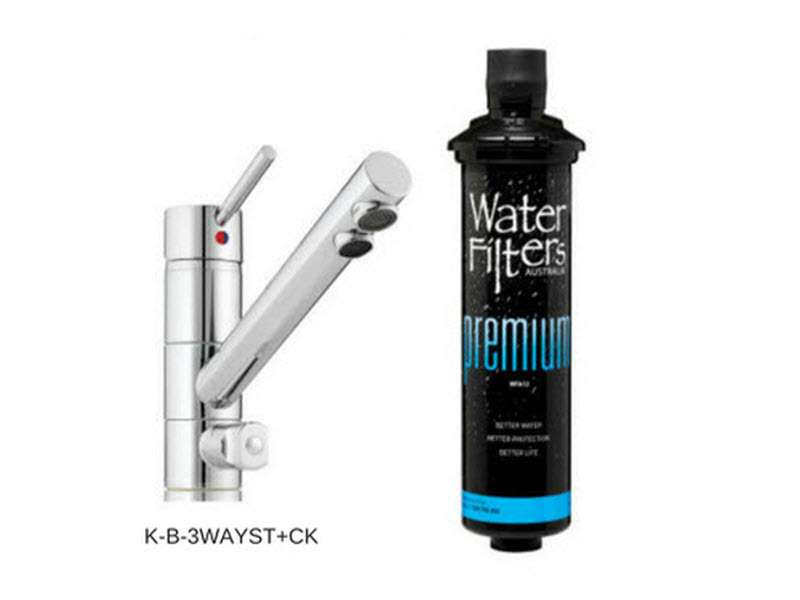 Easy access to great tasting filtered water means you’ll want to drink more. Get yourself a reusable water bottle – WFA staff enjoy the Made by Fressko range – so you can take your filtered water with you on the go. Fill your ice trays with filtered water (WFA tip – buy ice trays with covers so the freezer smell does not affect the taste of the ice). Eat fruit high in water content. Around 20% of your water intake comes from food. For example, a bite of watermelon contains approximately 92% water and 6% sugar. The added bonus of watermelon is that it’s high in vitamin C, beta carotene and lycopene. So, you’ll be healthy and hydrated! Avoid alcohol and caffeine as these are strong diuretics, which means you’ll urinate more. Choose to make a refreshing non-alcoholic summer drink instead. 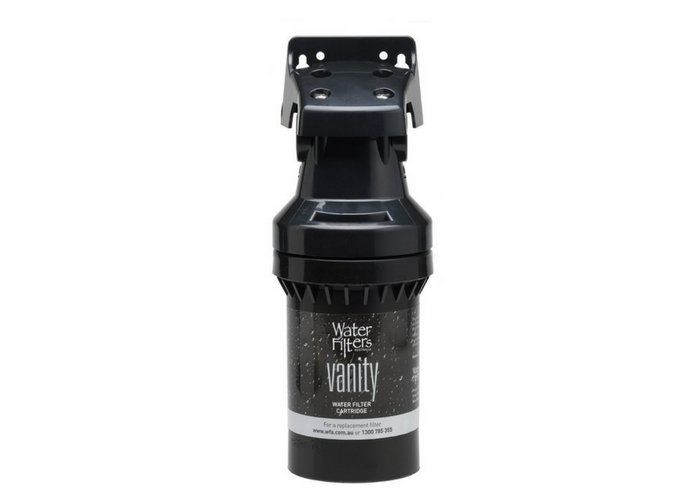 Fill a jug with filtered water direct from your WFA inline water filter. Add the chopped watermelon. Cut the lime into thin slices and add to the water. Squeeze the ends of the lime into the filtered water. Break up some of the basil and add. Add ice (made previously with filtered water). You can add a bit of a sparkle to this refreshing drink by carbonating your filtered water. This can easily be done simply by carbonating filtered water in a Sodastream machine. 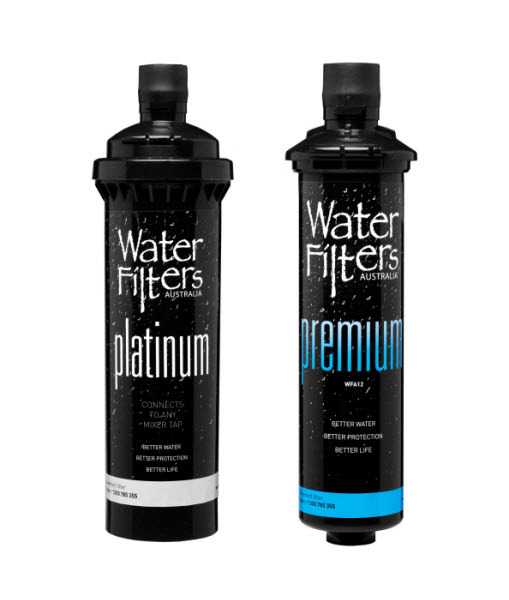 If you already have a water filter make sure that you change the water filter cartridge on time. 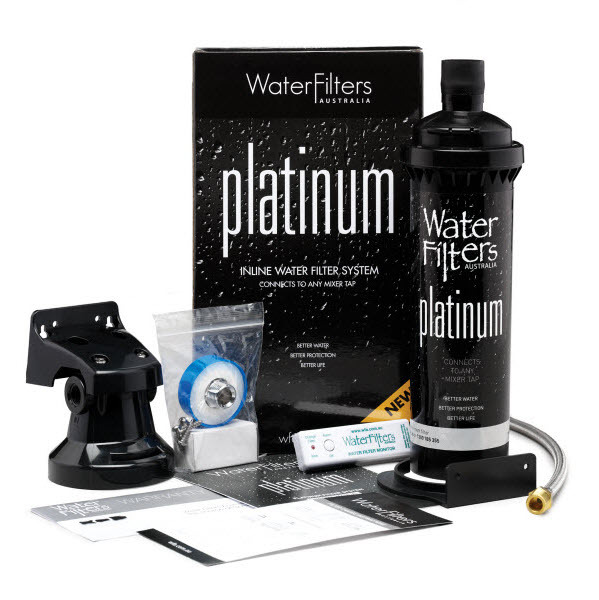 A WFA inline water filter cartridge usually lasts a family of four a year but there are other ways to tell when to change your water filter cartridge. 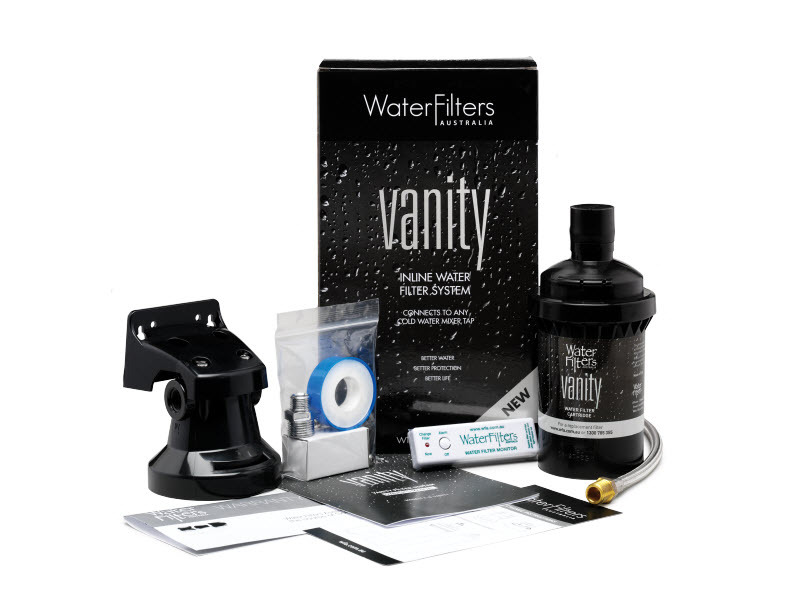 Changing your water filter cartridge on time will keep your water filter working properly and if you have a WFA water filter system, the warranty extends every year (as long as you change the water filter cartridge within the recommended time). 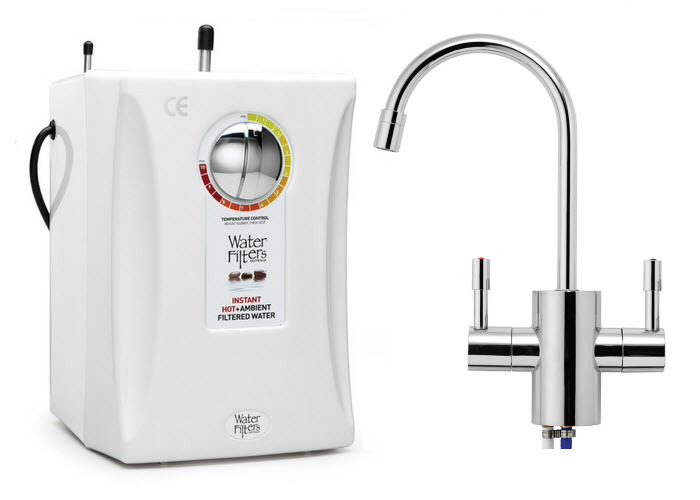 Enjoy the warmer days and remember to stay hydrated with healthy filtered water on tap. Have a happy and healthy summer!